This was the year when everything changed. The company moved from the production and local sales to a global view and international openness. The grandfather Raffaele left his lands, the beloved olive trees to his sons Giacomo and Pasquale. Our history started much time before, when 5 generations ago, the great-grandfather Giacomo decided to set aside almost 40 ha of fields between the seaside and the forest to plant the autoctonous cultivar Ogliarola Garganica. 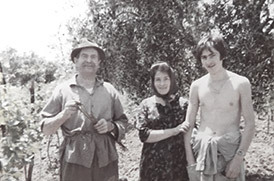 The passion of granfather Raffaele drove the family and its following generations. Because the intuition is important but the passion and the dedication are much more. This the same dedication that guides us every day producing a quality product 100% Garganico, as we love to say, and it’s the same passion for a difficult and wonderful land, that incites us. 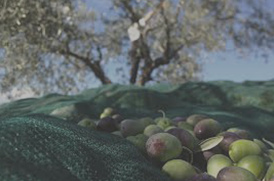 Our olive oil mill is located into the Gargano National Park, surrounded by expanses of olive trees, rich of history. It is few steps by the sea and the forest. 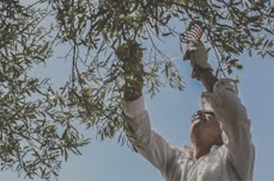 Infact the uncontaminated nature of our territory created a temperate microclimate, that nurtured the growth of olive trees and it has been the luck of our family and of our trees. 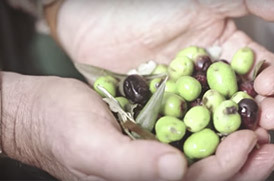 The olive oil is produced through the best extraction techniques with the best technologies available in the market, without leaving completely the tradition. Infact the modern oil machines are combined with strong sinergy to the ancient stone mills called “molazze”. In the past they were magical timeless instruments. Today we use the extraction method at 2 phases for the most of our products.The long history, passion and link to our land allowed us to get always high quality extra virgin olive oil. Since 1985 five generations of passion and love for our land. 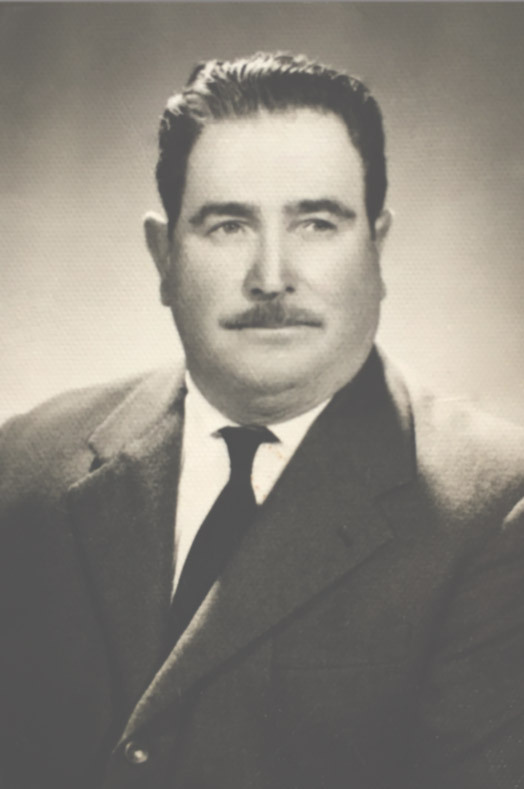 The passion of granfather Raffaele allowed the production and sales of the oil. The company opened the first selling point of Oleificio Fratelli Vieste directly in the mill, that now is opened for tasting and direct sales. In the same year were born two new items: the organic Extra virgin olive oil and DOP Dauno Gargano. The natural cosmetic line “Olea Cosmetic” was born. Raffaele and Vincenzo became professional EVOO tasters in the national register. The first e-commerce website was online. In the 2015 Oleificio F.lli Vieste was among the first olive oil mills in Italy to use decanters DMF or multiphases to optimize the quality of the olive oil yield, reducing the environmental impact with reduction of the water disposal in the environment of about 80%. The new products were born: Il Mosto del Barone, line of unfiltered extra virgin olive oil and i “Criusi”. The company was online and so began the online sales. Since this date there have been a new time for restyling<br /> The first was the purchasing of self-cleaning separators of the last generation able to extract each drop of oil maximizing the yield. It has been created a new image of the company and a modern technology for online sales.